Triple Threat Basketball Club would like to invite you to their 4th annual basketball camp! This camp is for all experience level players, and is focused to teach and mend both physical and mental skills to help enhance your game. Monty Myles will lead the camp, along with Klarissa Bell, who played at Michigan State University and was Miss Basketball in 2010. They will have help from college, and professional level players who are skilled, enthused, and knowledgeable coaches! 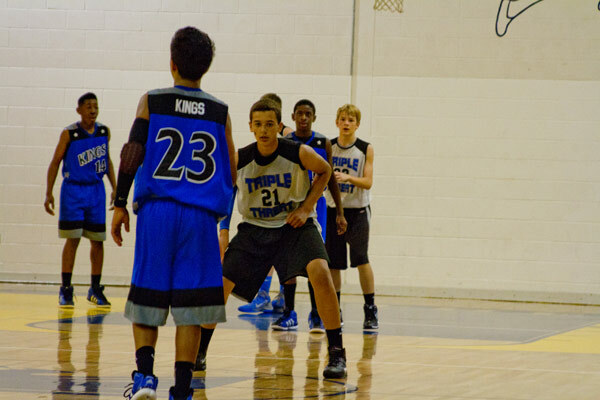 We will be teaching ball handling, shooting, passing, and defense, for both post and guard play. Click Here For June Registration! Click Here For August Registration!